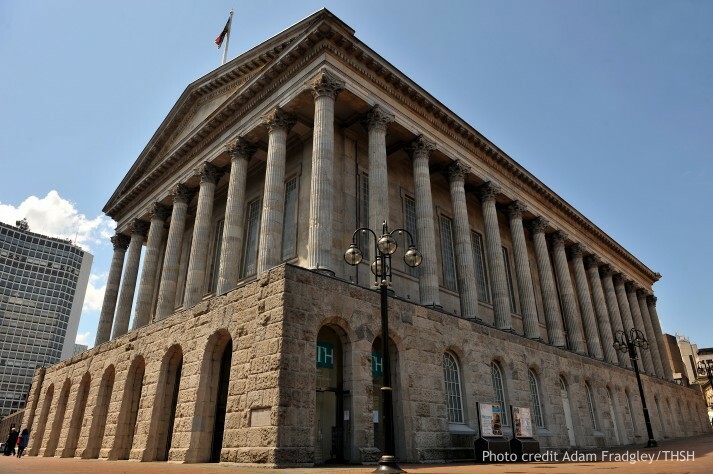 Anyone with a spirit for adventure should head for Birmingham Town Hall which is hosting a series of talks by celebrated explorers. The Explorer Season features Sir Ranulph Fiennes, Ben Fogle and Doug Scott recalling their record-breaking feats and life-challenging expeditions. 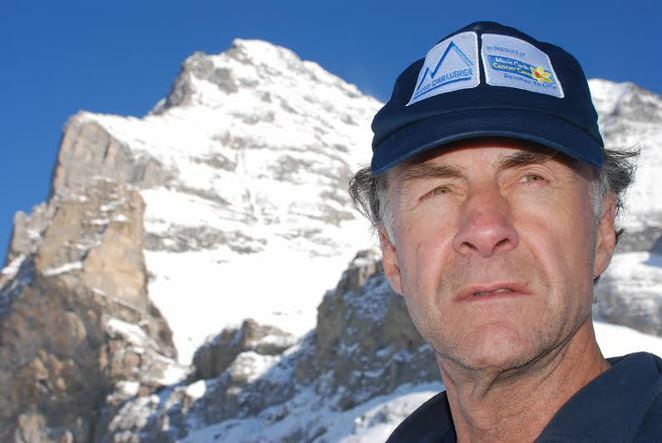 Sir Ranulph Fiennes: A Life at the Limits takes place on Monday June 29. The talk will see long-time friend and expedition partner Anton Bowring lead the adventurer on a personal journey as they discuss his life, from his ancestral heritage to the present day. A Life at the Limits covers Sir Ranulph's childhood, his misdemeanours at school, army life and early expeditions, through to the Transglobe Expedition and the recent Coldest Journey. This includes the record-breaking and immensely challenging project which led to Sir Ranulph receiving the Guinness Book of Records accolade as Greatest Living Adventurer. 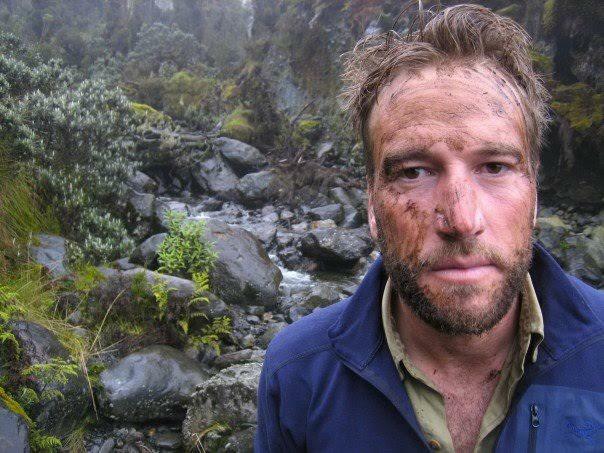 Ben Fogle: Call of the Wild comes to Birmingham Town Hall on Monday October 12. The popular broadcaster, traveller and adventurer has rowed the Atlantic Ocean, crossed Antarctica on foot and run across the Sahara. He has presented hit programmes on the BBC, ITV and Channel 5 including New Lives in the Wild, Extreme Dreams and Through Hell and High Water. In Call of the Wild, Ben will recount how the self-confessed urbanite became drawn to, and so enamoured with, adventure, travel and the harsh challenges associated with a life in the wilderness. Using audio-visuals he'll recall his journey from his first adventures travelling across South America to undertaking some of the toughest trials known to man. 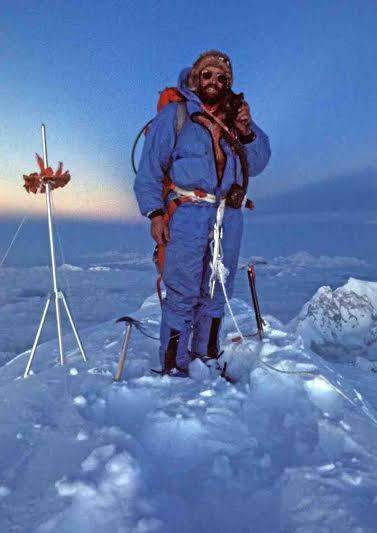 The Explorer Season closes on Monday November 9 with Doug Scott – Everest the Hard Way: 40th Anniversary Lecture. This autumn marks the 40th anniversary of the first ascent of 'Everest: The Hard Way', when the late Dougal Haston and Doug Scott climbed the mountain's massive South West Face. In this special lecture Doug will tell of the epic expedition and climb, how his life led up to that defining moment and where it took him upon his return from the summit – all lavishly illustrated with Doug's celebrated mountain photography.